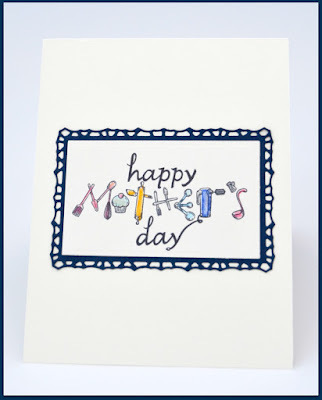 Looking for ideas for your Mother's Day cards? 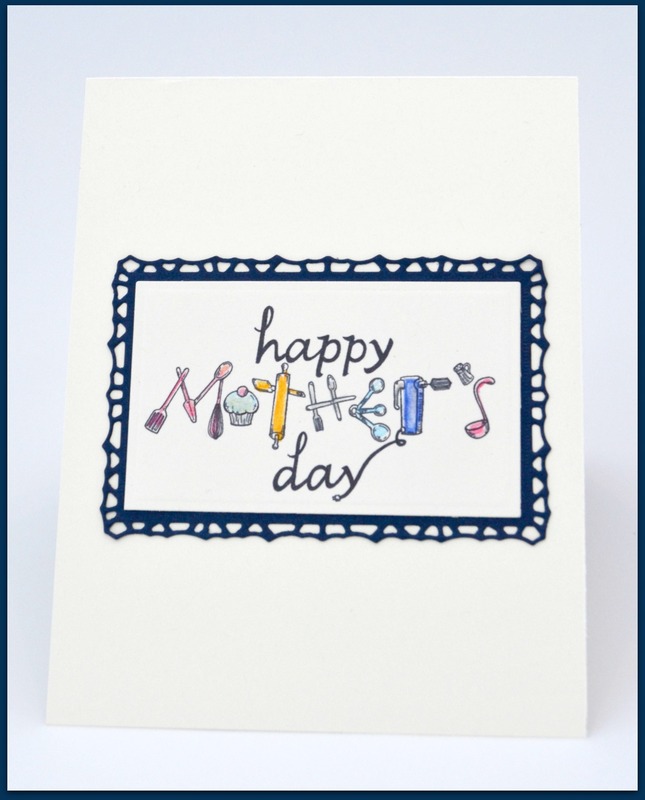 Our Daily Bread Designs just added two stamp sets and one custom die that are perfect for your Mother's Day card making or scrapbook pages! 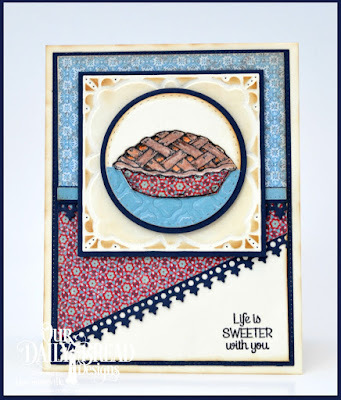 These new products also coordinate with many of the ODBD Baking and Cooking stamps and dies! I die cut the American Quilt Paper Collection using the Log Cabin Quilt Die, then used the Herringbone Technique to create the quilt pattern and die cut the panel using the Apron and Tools die. I cute fun baking embellishments are from the Baking Tools and Apron and Tools die sets. Additional ODBD products used are listed below. 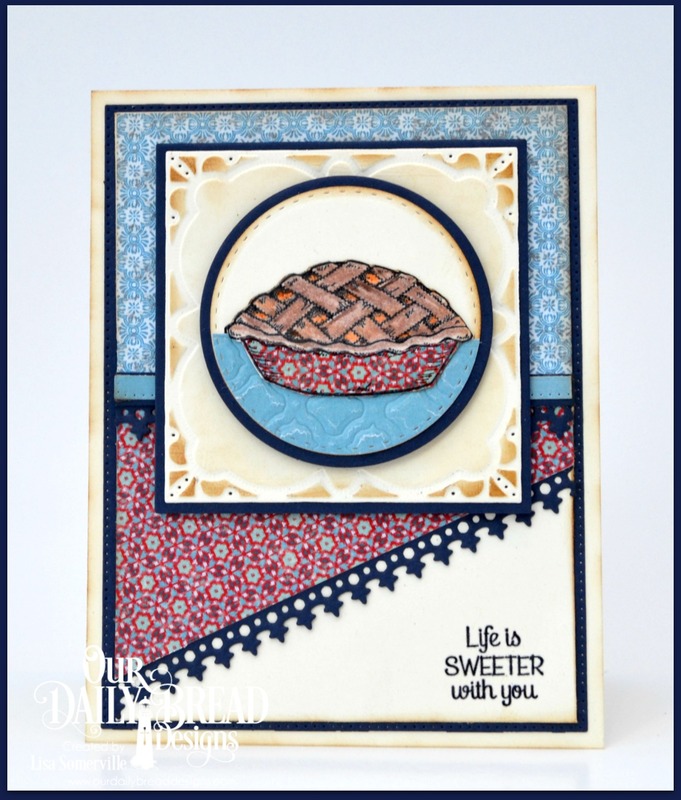 My next card uses the new Homemade Pie stamp set along with previously released ODBD Paper Collections and Custom Dies, please see the supply list below. This card found me using up a lot of scrap pieces I had laying around, and also a different way to use parts of the Lavish Layers dies. 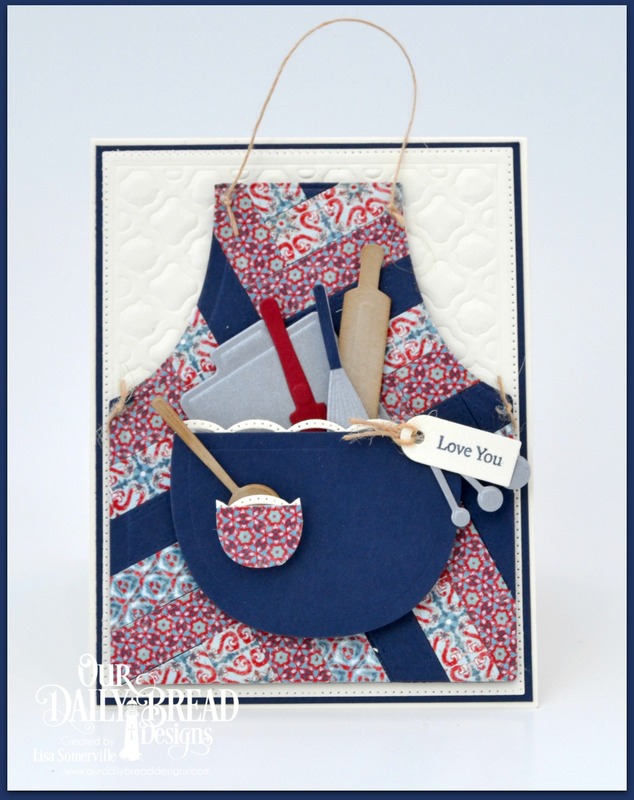 Stop by the ODBD Blog for more inspiration using these new products! Some very creative quilting done on these cute cards GF!